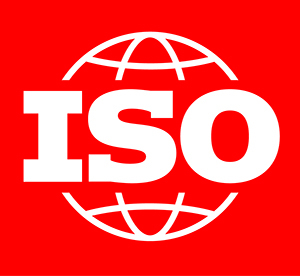 After five years in the making and a collaboration by over 75 countries, the ISO 45001 standard has been published. ISO 45001:2018, Occupational health and safety management systems – Requirements with guidance for use, is the first global standard for occupational health and safety management systems. It gives organizations in the U.S. and around the world a structure to plan, support, implement and evaluate their efforts to eliminate or reduce risks to workers. ISO 45001 is aligned with a number of other safety and health management systems – including ANSI/ASSE Z10, OHSAS 18001, ISO 14001 and ISO 9001 – for efficiency in integrating it with a workplace’s existing management systems. At Clarion, we’ve been an active member of the U.S. TAG since early in the standard’s development process. Our founder, Geoffrey Peckham, and our head of standards compliance, Angela Lambert, have made significant contributions to preparing TAG feedback which informed the final standard. As a more recent member of the TAG, our Director of Business Development, Derek Eversdyke, will continue to be involved in key decision points related to the standard moving forward. How can Clarion help you? As your company looks to implement processes to continually improve workplace safety in line with ISO 45001 and management system objectives, the ability to accurately communicate residual risks to workers, subcontractors and guests becomes critically important. Clarion specializes in providing cutting-edge facility safety communication through a guided, streamlined application of standards experience. No matter where your organization is in the development of a safety management system or in identifying gaps in safety, we can help you meet your needs. From job hazard analysis or risk assessments to safety sign evaluations, we’ll determine a scope of work tailored to your workplace. 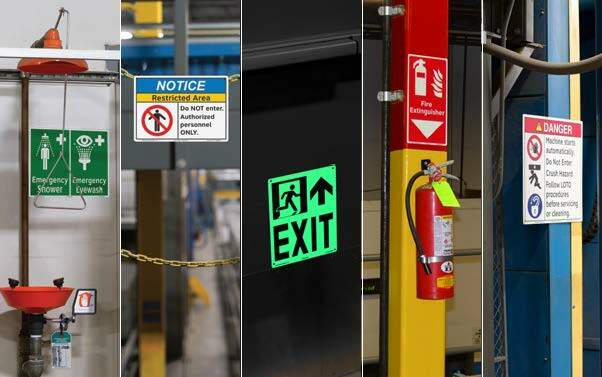 Contact us to learn how, together, we can create a facility safety sign system that’s up-to-date with today’s risk communication technology and ANSI/ISO best practices – for a more productive, safer work environment.